The modern logo is just one of many elements in the multifaceted system that makes up a brand’s visual identity. The hard truth is, logos are overrated. 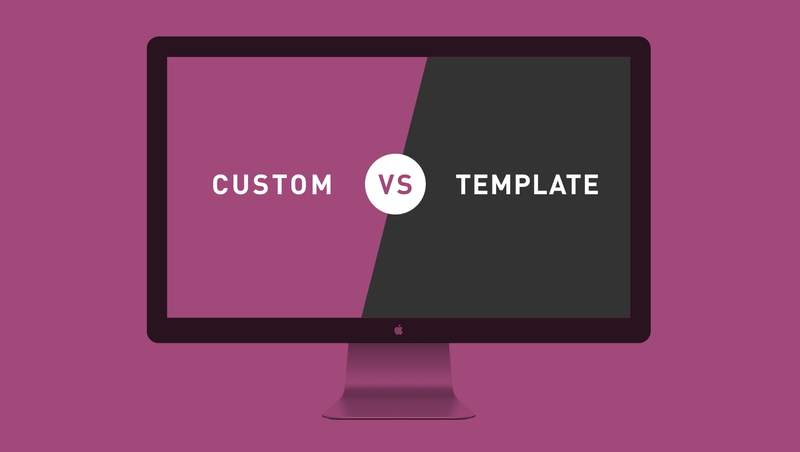 Custom Website vs Template Website: Which is Right for Your Company? 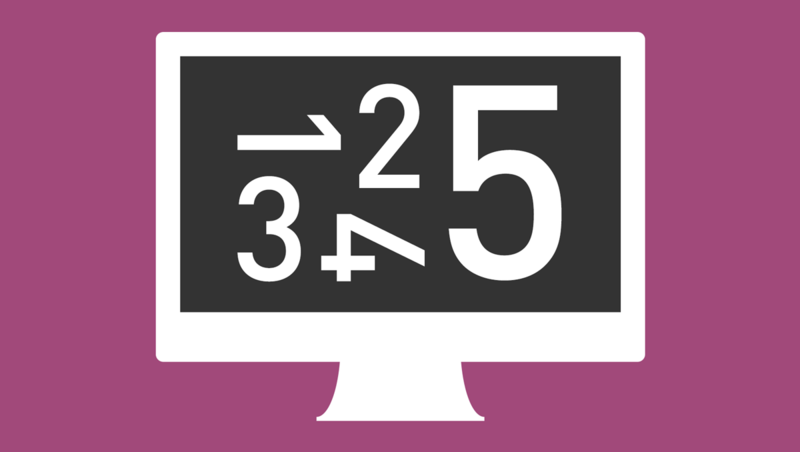 The choice between a custom website and a template website doesn’t have to be a stressful one. Here are 5 factors to consider that will make your decision easier. From the natural world to the artifice of technology, our world comprises a kaleidoscope of colors. Leveraging their effect on our psyches is a powerful branding tool. Sleek, friendly, compelling, engaging, responsive, affordable—a single-page website might just be the solution to your brand’s online presence. How do you create a logo that captures everything your brand is about? Trust us, it ain’t easy. But choosing from these 5 types of logos is the best place to start. Understanding how we visually interpret the world empowers brands to differentiate themselves, and foster deep, subconscious connections with their customers. Your website is one of your brand’s most valuable assets. Or at least it should be. Is your brand being held back by the very thing that should be helping it? 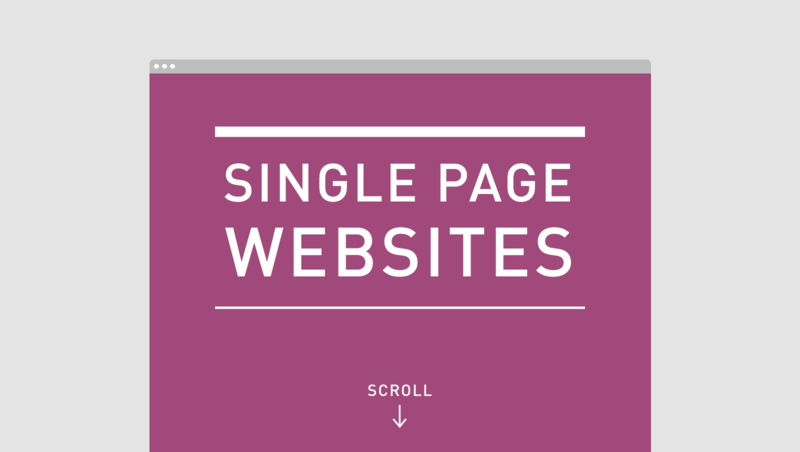 The simplest websites can be the toughest to create. It’s a cruel irony. But the effort to nail a clean, minimalist online experience is effort well spent.